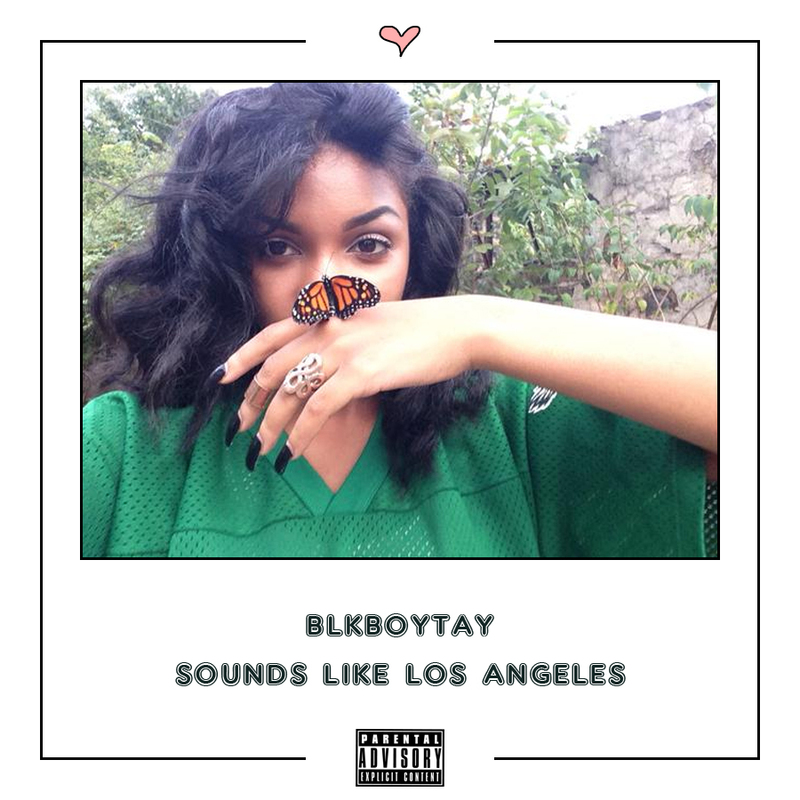 Baltimore native, BLKBOYTAY, recruits one of the most highly regarded producers out right now, Oshi, for his new track-“Sounds Like Los Angeles.” The song has ups and downs but not once do you stop dancing along. I’ve never been to LA before but I would imagine it would sound something like this. Listen below.